I know. You’ve missed him. He’s one of those contributors that a real humor blog needs to keep things short, sweet and amusing. It’s been a very long couple of months, and so Brian was sending less and less cute and funny stuff. But alas! He’s back! And this week he sent me three wonderfully fun images to share with you. The koala looks so creepy!! 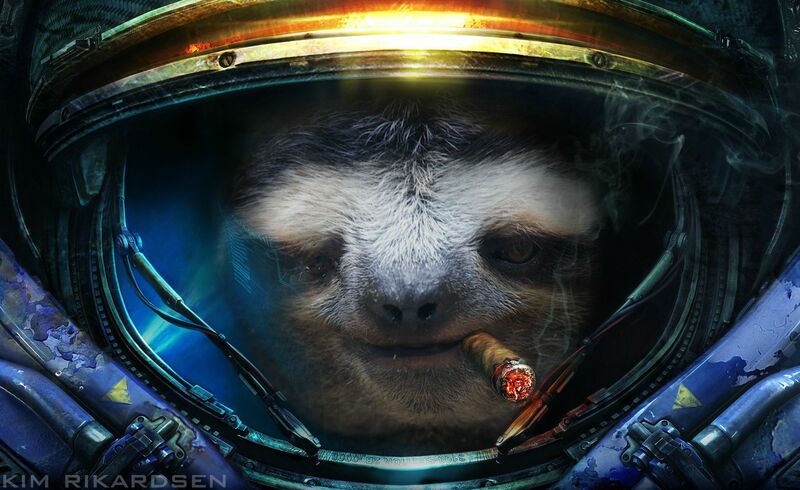 One small step for sloth. One giant step for slothkind.